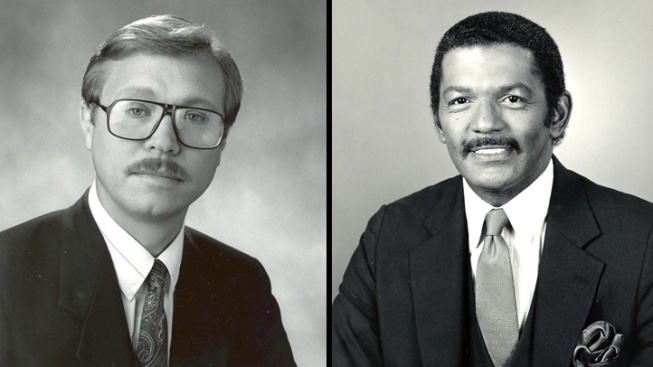 NBC4's Tom Sherwood and Jim Vance, back in the day. Ah, it's that time of year again! Across the country, would-be novelists are glued to their computer screens for National Novel Writing Month, while dudes who possess a sense of whimsy/social responsibility are going to start growing moustaches for the month of Movember. ...[M]en start Movember 1st clean shaven. For the rest of the month, these selfless and generous men, known as Mo Bros, groom, trim and wax their way into the annals of fine moustachery. Supported by the women in their lives, Mo Sistas, Movember Mo Bros raise funds by seeking out sponsorship for their Mo-growing efforts. Women who want to help can attend parties with special styles of your own (you'll need some double-stick tape, though). 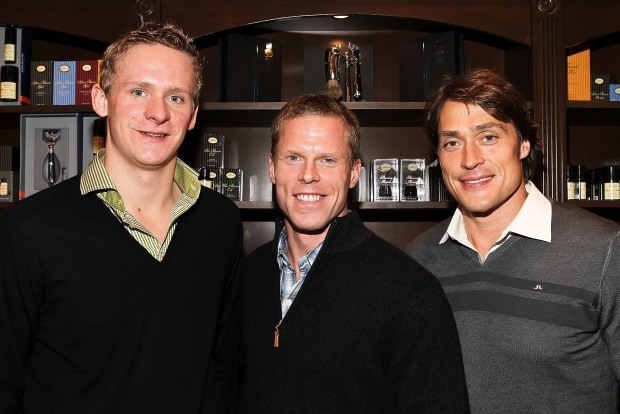 The efforts help support the Prostate Cancer Foundation, Livestrong, and the Movember Global Action Plan. You can register here. As you grow your impressive 'stache, send pics of the your progression to isee@nbcwashington.com. And just remember, Jim Vance and Tom Sherwood are true hipsters, because they were doing the moustache thing before it was cool. OK, it actually was cool back in the '80s. Shh.